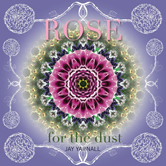 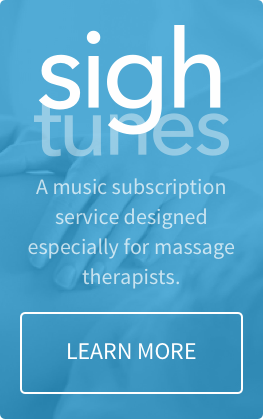 The tranquil yet hypnotic sequence of tracks on YOGA PULSE is perfect for yoga, massage and bodywork, meditation and stress-relief. 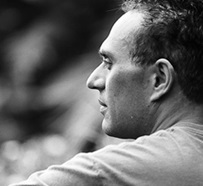 From the beginning, the listener is transported into an exotic and beautiful musical journey. 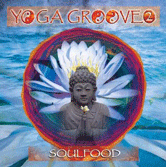 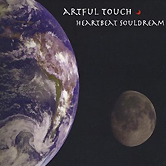 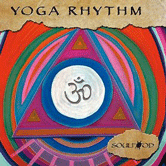 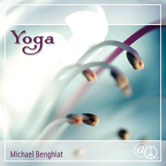 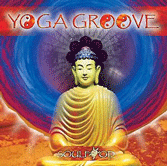 Once again, Michael Benghiat elevates the massage music genre to a new level of meaning and resonance with YOGA PULSE. 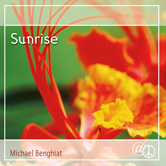 Music instruments include: acoustic, nylon and electric guitars, balalaika, djembe, dulcimer, bongos, log drum, Balinese gamelan and more, all played by musician and composer, Michael Benghiat. 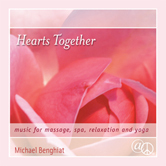 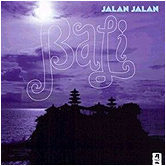 Each musical piece builds upon the previous one, and the introduction of some unexpected musical “colors” - including Balinese Gamelan in the track, Kotekan - enhances the texture and interest and helps to maintain the energy and focus generated during yoga practice.